We are always looking for people to support us in whatever way they can, big or small. Here is a list of some of the ways in which you could support us in our work. PLEASE call Gill on 01749 850660 if you could help or Janet on 01749 880545 if you could organise an event. £5 for a cat's litter tray, scoop and dish. £20 to feed a rescue cat for a month. £55 for a kitten's vaccinations against cat flu, feline enteritis and feline leukaemia. £75 for 3 heated cat beds to ensure our rescue cats have a warm place to sleep. £250 for one week's vet bills for the whole branch. Sponsor a long stay cat by making a regular donation of food or money. Why not enter our Cats Protection Lottery? The odds are fab and you will be helping cats too! As a charity, Glastonbury and Wells branch relies on the generosity and kindness of public donations to enable us to go on caring for cats and kittens. Why not join our Weekly Lottery, or sign up someone you love as a unique gift? It’s just £1 to play each week and you have great odds of winning! There are 100 cash prizes each week to be won from £5 to £1,000. All players are automatically entered into the Quarterly Super Draw, with a top prize of £10,000! http://www.cats.org.uk/get-involved/support-us/lottery/ (follow the links on that page for full terms and conditions) or download your own form here and post it to: RTJY-JUCB-AATE, Cats Protection, PO Box 1127, MAIDENHEAD, SL6 3LN. This is not for the faint hearted, but makes a huge difference if you can spare the time. It is a long-term commitment and not to be entered into lightly! You will be fully supported at all times and your expenses reimbursed. Contact Gill on 01749 850660 for more details about Fostering. Please take a look at our Amazon Wish List where items can be ordered and delivered to our branch that will enable the cats in our care to have a more comfortable stay while they wait to be adopted. Call Gilli Salmons on 01458 223124 if you would like to join our local branch and become a member. We currently have around 200 members who receive a newsletter every 4 months, in return for a membership fee of £6 per year. This is an A5 publication of around 35 pages, which details all our activities, future events and news of the cats in our care. 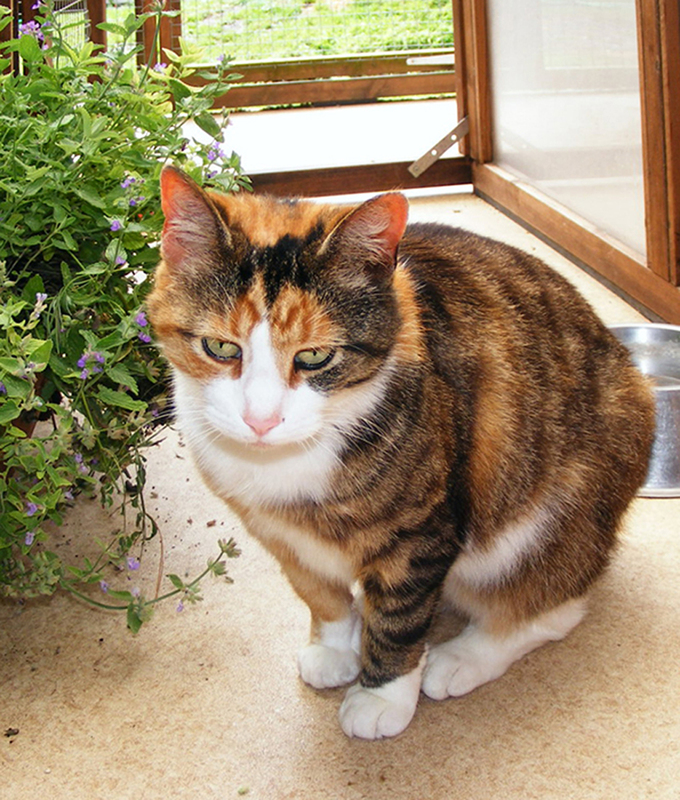 Members are encouraged to contribute articles and pictures of their cats for inclusion in the newsletter. Hungry, homeless and alone, so many unwanted cats arrive at our branch. Sponsoring one of our cat pens is one of the best ways you can help, providing them with shelter, warmth, food, medical care and the love they need. It's easy to become a sponsor right now, for as little as 19p a day. To get started, just choose the cat and pen you would like to sponsor from the gallery here: - www.cats.org.uk/glastwbr. Please use this link to sign up and Glastonbury and Wells branch will receive 100% of your sponsorship. You will get close to some very special cats as a Cats Protection Sponsor. To start off your journey as a sponsor, you'll receive a fantastic welcome pack including a personalised certificate, your very first photo introducing you to the lovely cat you're currently helping to care for in your pen, a photo album to collect all your photos along the way and a window sticker!